Title Loan Questions Answered: When Should I Consider An Auto Title Loan? Home/Archive, Gilbert, Uncategorized/Title Loan Questions Answered: When Should I Consider An Auto Title Loan? If you’re short on cash and debating between auto title loans, payday loans, and other types of short-term lending, it can be tough to figure out which choice is right for you. With so many types of short-term lending and plenty of options for each loan, how do you know which loan to pick and which choices to make? When you need cash fast: Title loans are some of the fastest loans available. The whole process only takes about 30 minutes, and you walk out the door with a check in your hand. In comparison, most banks take several weeks or even months to approve loans. When you have poor credit: Your credit score doesn’t matter for title loans for a couple reasons. 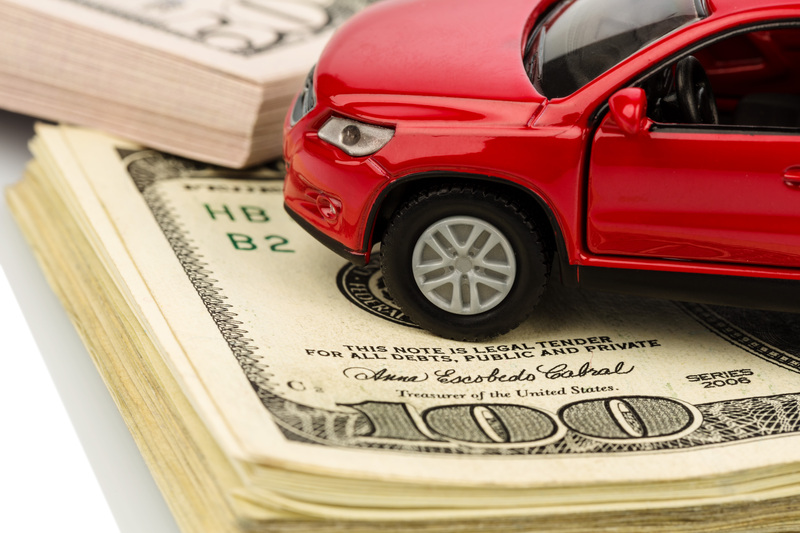 First, you put up your car as collateral in Arizona vehicle title loans, so lenders don’t check your credit at all because they’ll get their money back one way or another. Second, title loans give you a relatively small amount of money for only a few months, meaning lenders aren’t extending you enough credit to worry about your credit score. When you need a solution that’s easy, simple, and convenient: Phoenix auto title loans don’t require background checks, so nearly anyone can apply. In many cases you can apply for vehicle title loans online, and they require only minimal documentation, making them very easy to get. And while the lender has the title and a copy of the keys, you still keep your car and drive like you would normally. 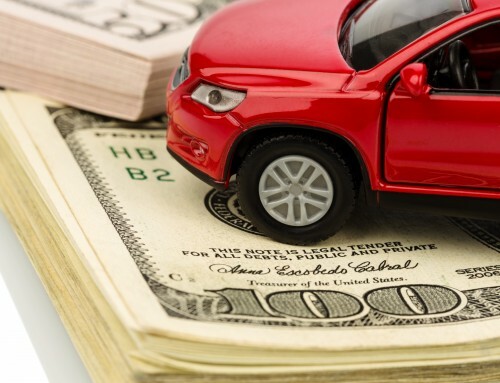 These benefits make auto title loans very appealing. But are there times when it might be smarter to choose pay day loans or another solution instead of title loans? The best option is always to wait for more cash by reducing your bills, paying them on their due dates instead of all at once, or another creative cash-flow fix. That way you don’t get into unnecessary debt. If you have good credit, use your credit card or apply for a loan option with better interest rates and fees than most title loans offer.